By implementing a D&I program you can enable the hiring of a diverse workforce and help to cultivate an environment of acceptance. Our hiring experts provide tips to leverage modern tech to hire the best people for your community. Why the Need for Diversity and Inclusion in Local Government? Your municipality needs to be representative of the population it serves. That means you need to hire and retain a diverse pool of talent that brings with them unique experiences, opinions, and thoughts on critical local issues to help enhance your administration’s ability to serve the needs of its entire population. Implementing a Diversity and Inclusion (D&I) program in your local government can help to ensure you not only hire a diverse workforce, but are cultivating an environment of acceptance and appreciation for individuals of all backgrounds, beliefs, and experiences. Diversity. Diversity is a term that refers to the range of human differences. The concept of diversity encompasses acceptance and respect. It requires an understanding that each person is unique. It demands that there are necessary dimensions of race, age, ethnicity, gender, sexual orientation, physical abilities, political beliefs, religious beliefs, socio-economic statuses, and other ideologies that collectively help us form comprehensive communities that are more able to succeed through the collaboration of individuals with unique perspectives. Inclusion. Inclusion encompasses fostering an environment in which individuals are valued for their differences and in which what makes a person unique is seen as a strength—not as a barrier or a division. Leveraging diversity among staff members helps to create programs and services that meet the diverse needs of your community. No one knows the needs of your community better than the people who live in it. By cultivating a diverse workforce, your employees will bring with them ideas and opinions on critical issues facing your neighborhoods that will help remove systemic barriers in policies and programs to improve the lives of all its diverse residents. According to McKinsey & Company, gender-diverse organizations are 15 percent more likely to outperform their peers, and ethnically-diverse companies are 35 percent more likely to outperform their peers. According to Catalyst, organizations with more women on their boards tend to outperform their peers long-term. Employees are more likely to feel satisfied in an environment that nurtures diversity and inclusion, which enables higher retention and mitigates attrition. If your local government human resources department has not already formed a D&I program, now is the time. 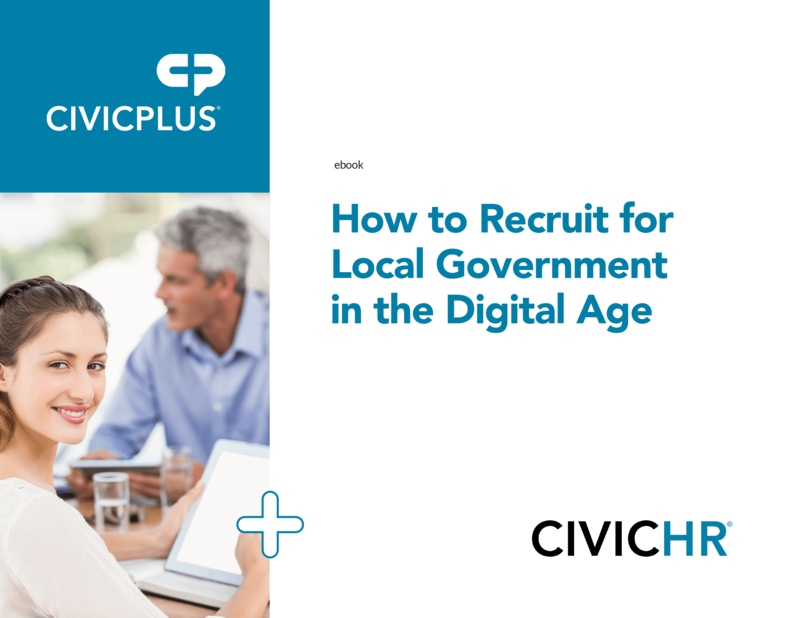 Not only is the public sector in need of the broadest possible talent pool and the highest quality talent, the impending Silver Tsunami is about to expose significant knowledge gaps and the need to hire the next generation of local government workers. It will be a generation that can only be successful if it is representative of its residents. Also, not only are individuals of different ethnicity, race, and religious, and ideological beliefs needed in entry-level positions, they are needed in local government management and leadership positions. 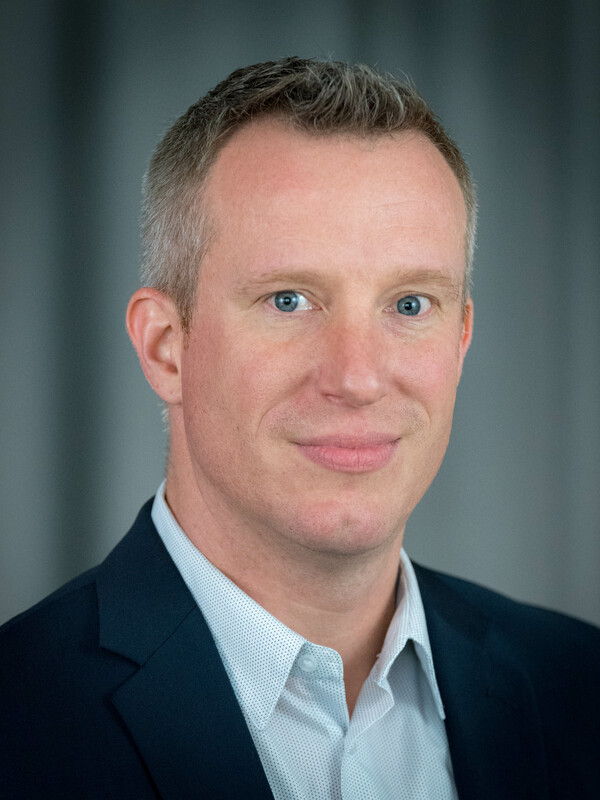 The next generation of local government workers will benefit from exposure to, and mentorship by, leaders that maintain diverse backgrounds and beliefs. Every local government must value diversity as a core competency of staff, develop a culture of acceptance, incorporate diversity into hiring practice, and ensure ongoing training to support long-term cultural success. If your leadership is prepared to take the steps necessary to implement a comprehensive, inclusive, and impactful D&I initiative in your local government read Part II in our series: How to Implement a D&I Program in Your Local Government.